“Medicine” is often synonymous with pills, tablets and liquids. However, a shift is happening. “Exercise medicine” reflects the convincing science supporting the efficacious role of exercise in the prevention and management of many chronic diseases. Exercise is one of the least prescribed remedies yet has tremendous healing potential. Humans are wonderfully designed such that when our organs and functions are utilized properly, it's capacity to prevent sickness and repair itself is astonishing. In the past, exercise was the domain of trainers and medicine was the domain of doctors. The "exercise medicine" concept challenges and invites primary care providers like Naturopathic doctors and Medical doctors to collaborate with exercise professionals in whole-person healthcare. Exercise professionals benefit from the medical expertise of doctors and doctors can harness the practical skills of exercise professionals. The scientific evidence is clear that exercise is a powerful medicinal agent. It is now largely recognized that exercise or physical activity helps in the prevention of many of the chronic diseases plaguing Canadians and is also an essential part of disease management. 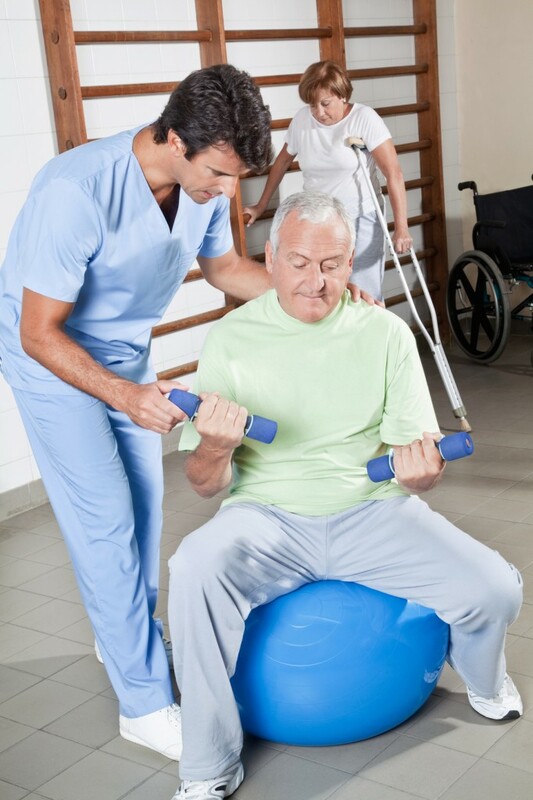 If you've been suffering from a chronic medical condition or are worried of a potential diagnosis, please consider the pivotal role exercise may have on your health, and the services we may offer you. Go to Clinic page.